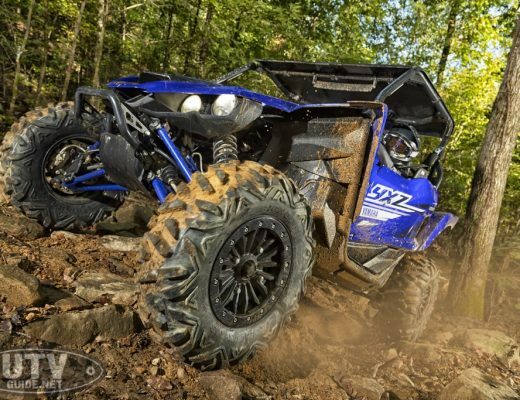 New RZR XP 1000 Dash Switch Plates from UTV Inc. 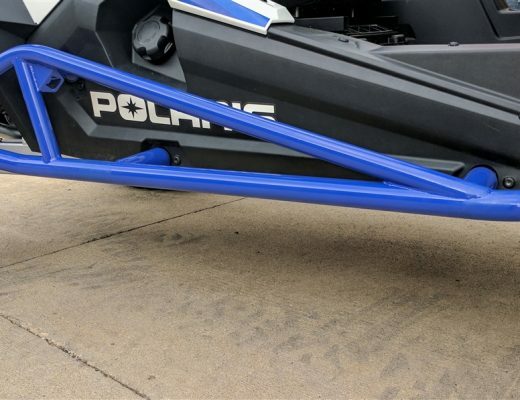 If you are looking to add some extra switches to your Polaris RZR XP 1000 , here is a clean solution. UTV Inc. thought it would be nice to have a sweet billet aluminum bolt in dash plate to hold the OEM 2 switches and 4 aftermarket switches for any accessories that needs an on/off switch. 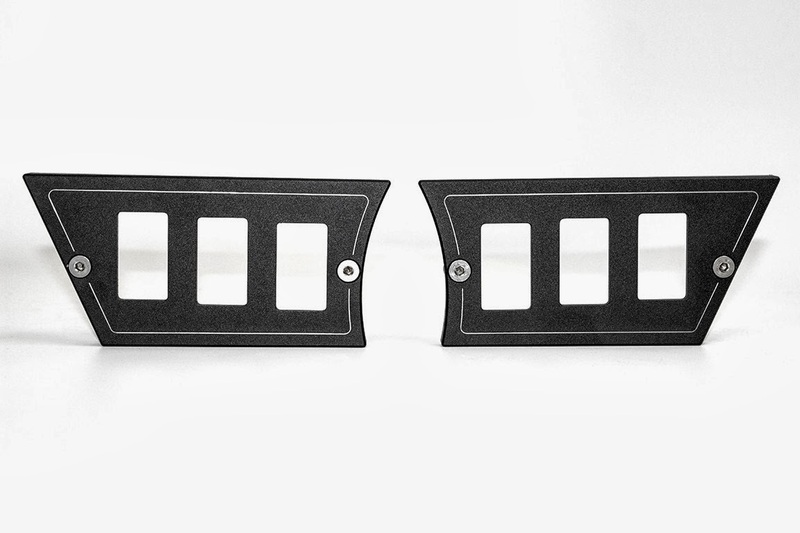 These dash plates are machined from 6061 billet aluminum, powder coated and then cut to add a little classic style to them. Bolts onto the OEM dash. 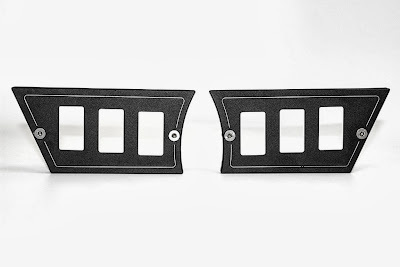 You will have to cut and drill holes in the OEM dash for these to work.